Career programs at Medical Institute of Palm Beach Inc. are designed to prepare students for professional careers of their choice. Diploma programs offered at our medical institute provide hands-on training that help students develop important skills needed in their careers. Whether you want to improve skills for your current job, qualify for advancement or prepare for a new career, our career program courses convey the knowledge you need to succeed. Enrich your skills with specialized training in the career of your dreams. Gain professional know-how and receive a diploma in less than 9 months. Medical Assistants perform administrative and certain clinical duties under the direction of a physician. Administrative duties of medical assistants may include scheduling appointments, maintaining medical records, billing, and coding information for insurance purposes. Clinical duties may include taking and recording vital signs and medical histories, preparing patients for examination, drawing blood, administering meds. Pharmacy Technicians prepare medications under the direction of a pharmacist. As a pharmacy tech, you may measure, mix, count out, label, and record amounts and dosages of medications according to prescription orders. Massage Therapists perform therapeutic massages of soft tissues and joints. May assist in the assessment of range of motion and muscle strength, or propose client therapy plans. Massage therapists use touch to treat clients’ injuries and to promote general wellness. They use their hands, fingers, forearms, elbows, and sometimes feet to knead muscles and soft tissues of the body. Home Health Aides help people who are disabled, chronically ill, or cognitively impaired. They often help older adults who need assistance. Depending on a state, some home health aides may be able to give a client medication or check the client’s vital signs under the direction of a nurse or other healthcare practitioner. 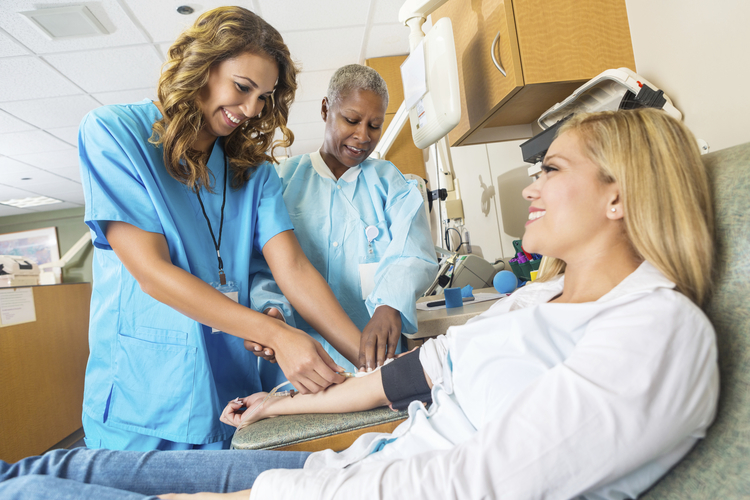 In the state of Florida, all individuals seeking to become Certified Nursing Assistants (CNA) must meet all course requirements prior to sitting for the state certification exam. Prior to working as a certified nursing assistant, there are requirements all potential students should consider.